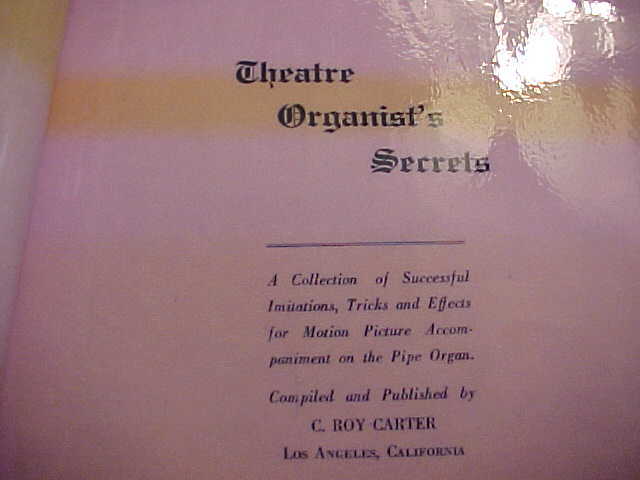 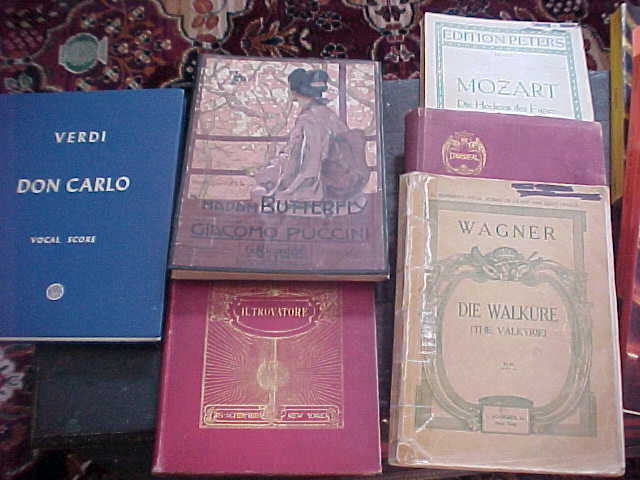 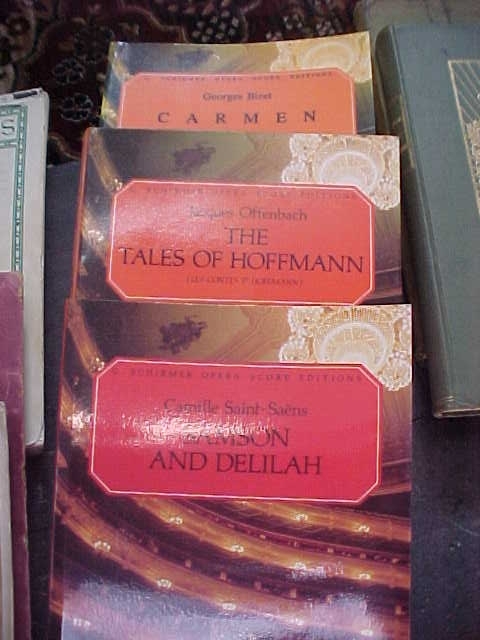 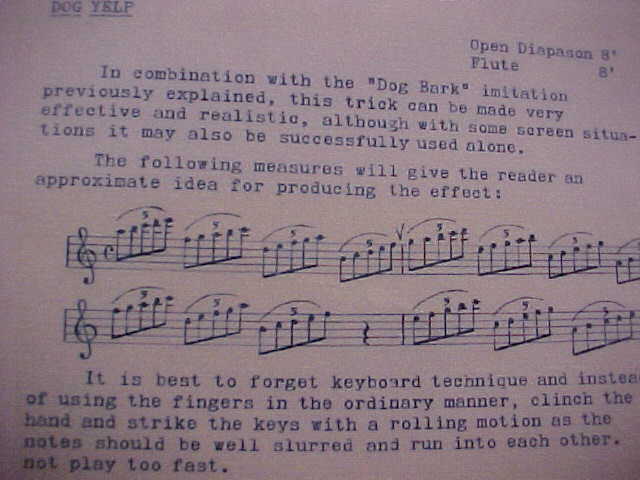 This tells an organist how to make many theatre organ sound effects that were used for silent pictures. 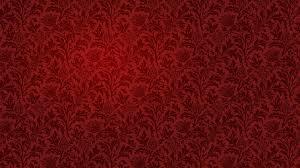 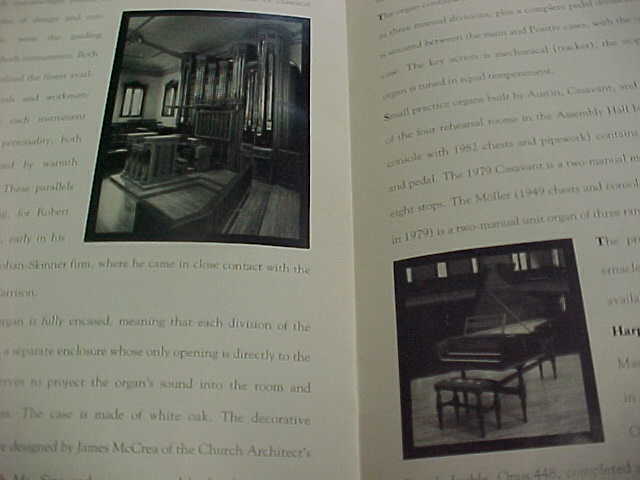 It gives examples and is very interesting . 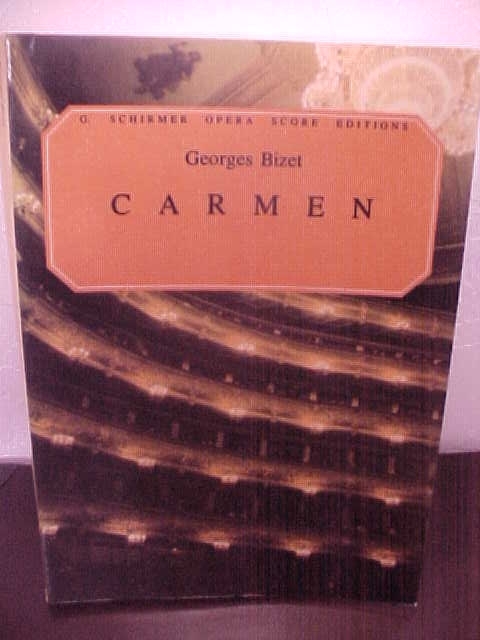 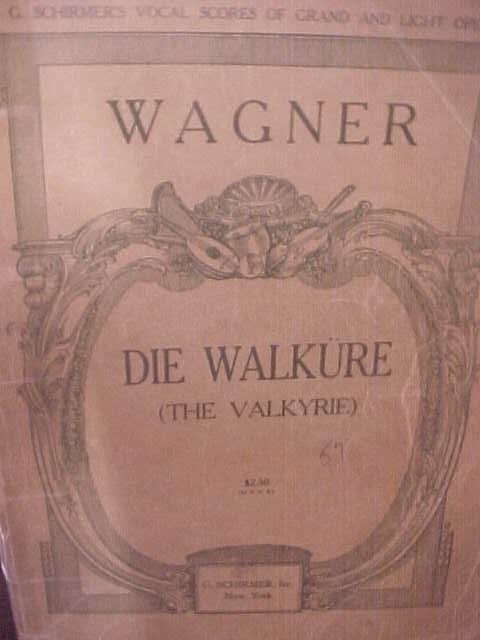 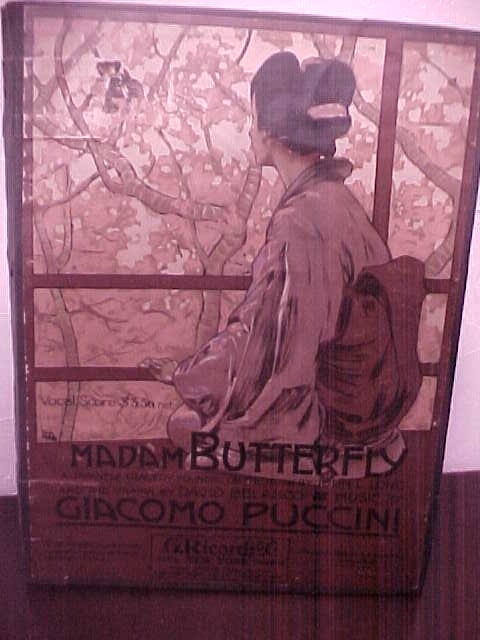 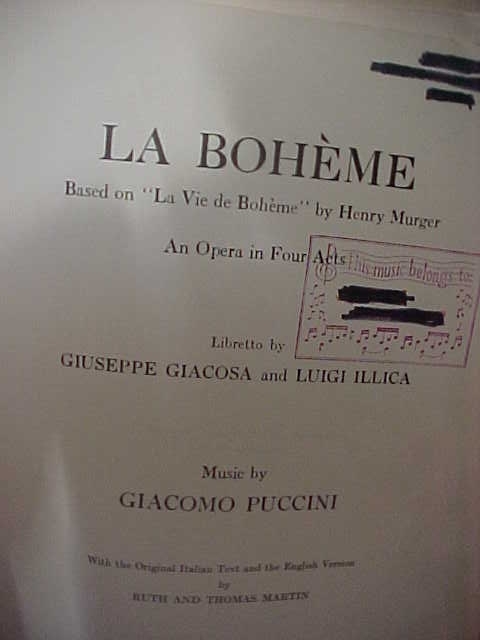 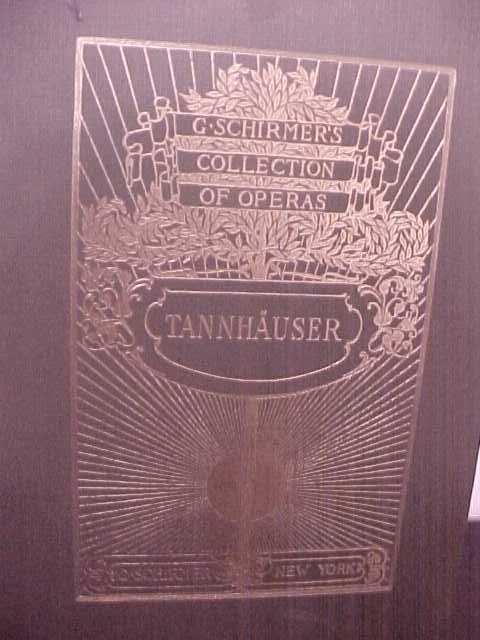 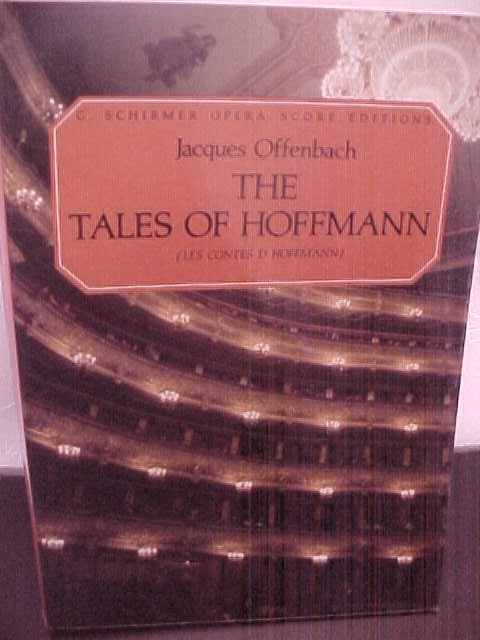 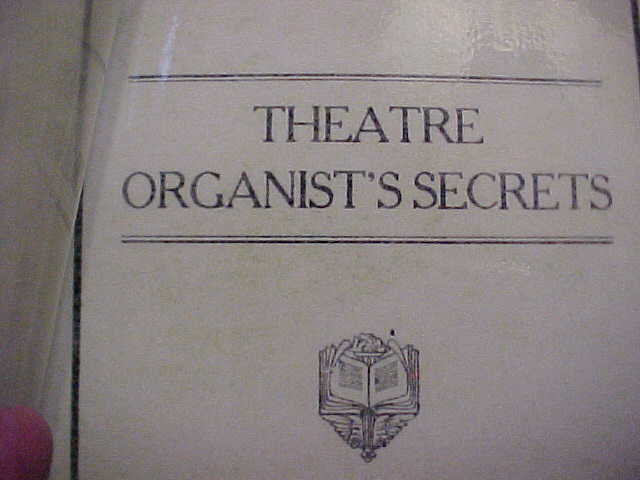 It was given to me 40 years ago by a then 80 year old theatre organist. 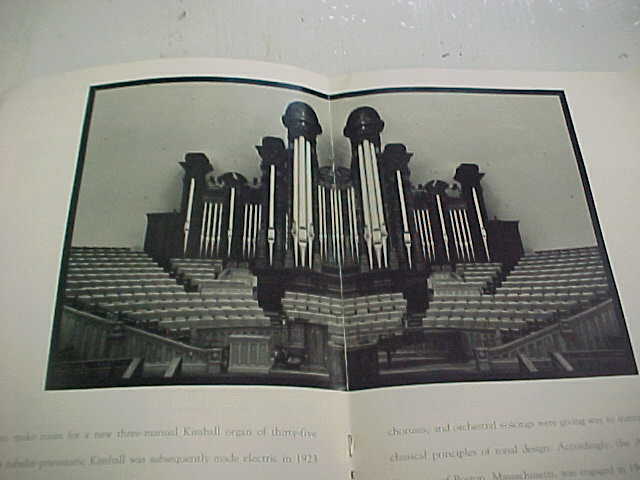 All about the Kimball organ at Dickinson High School in DE. 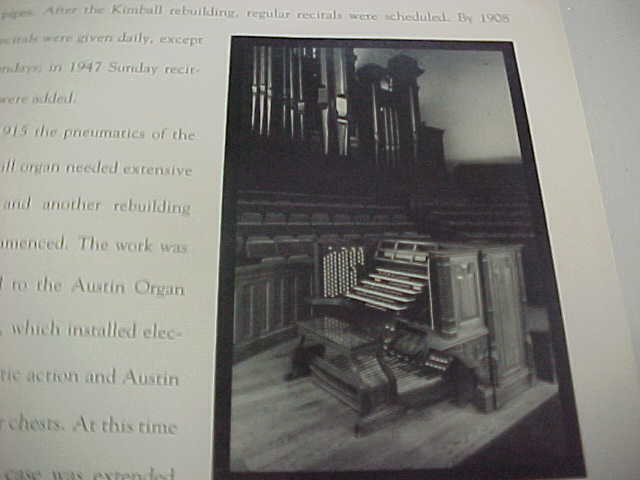 Pictures of the organ in the Boyd Theatre and after installation at Dickenson. 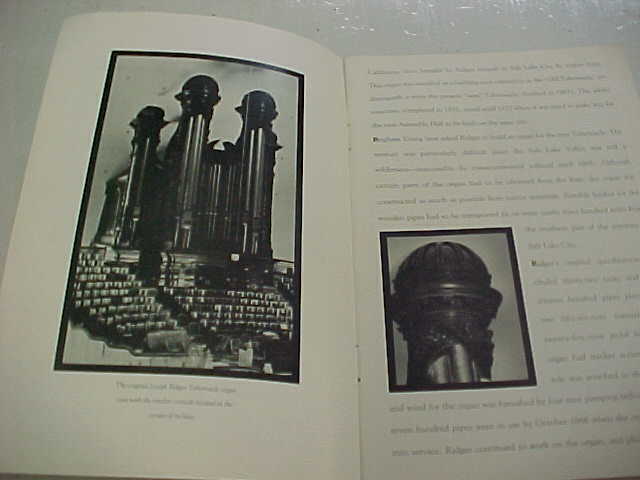 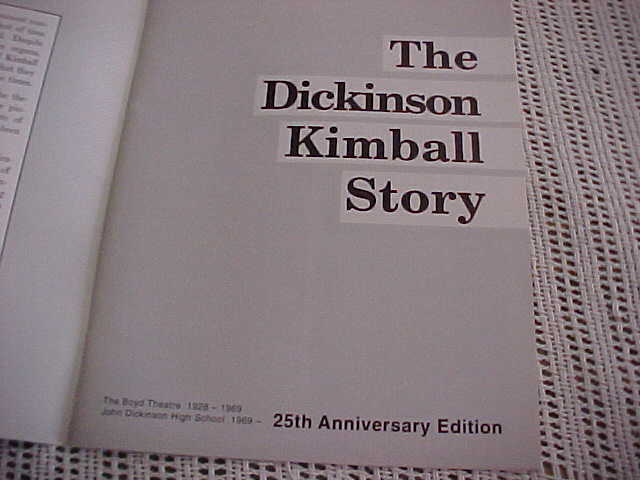 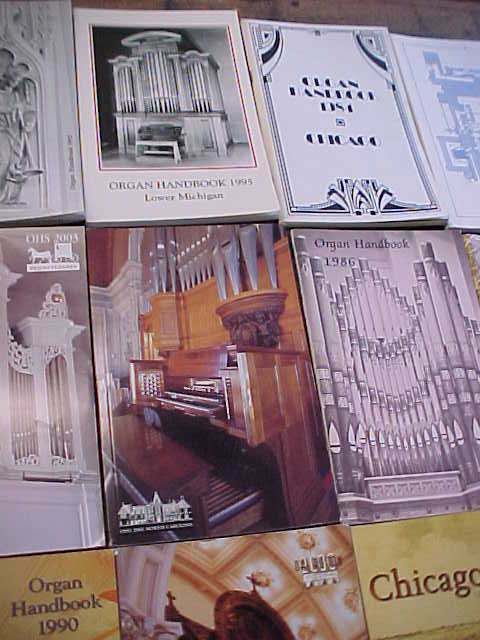 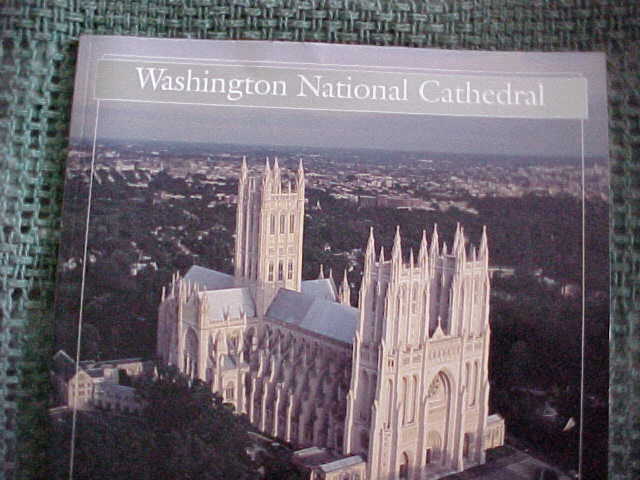 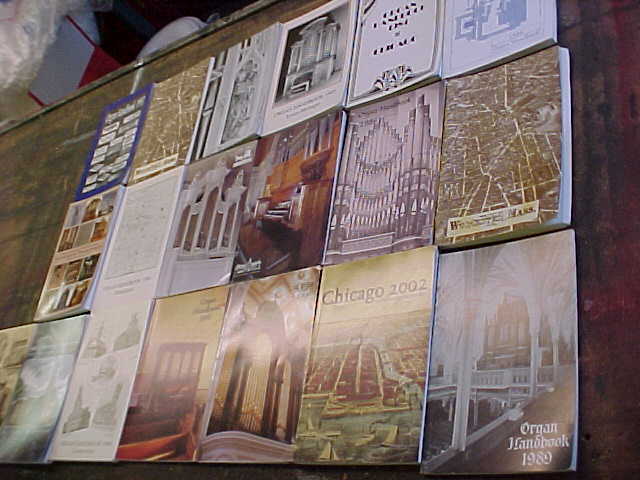 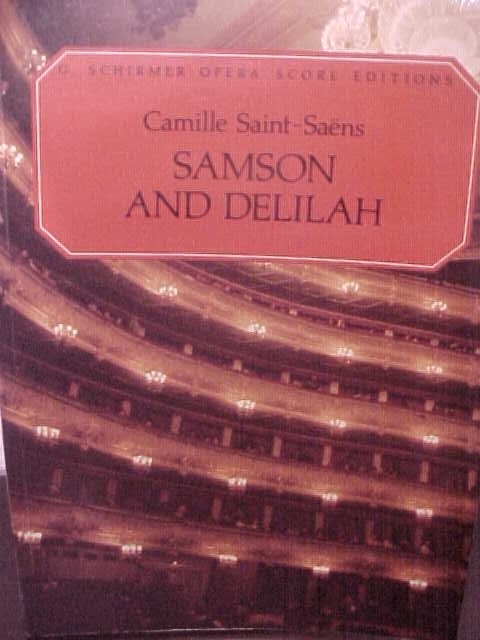 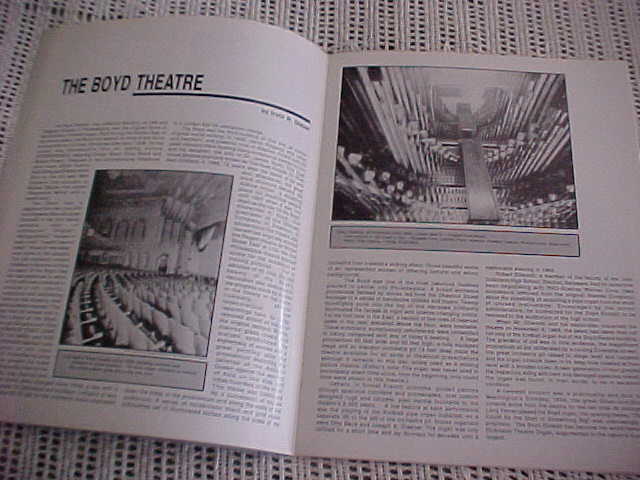 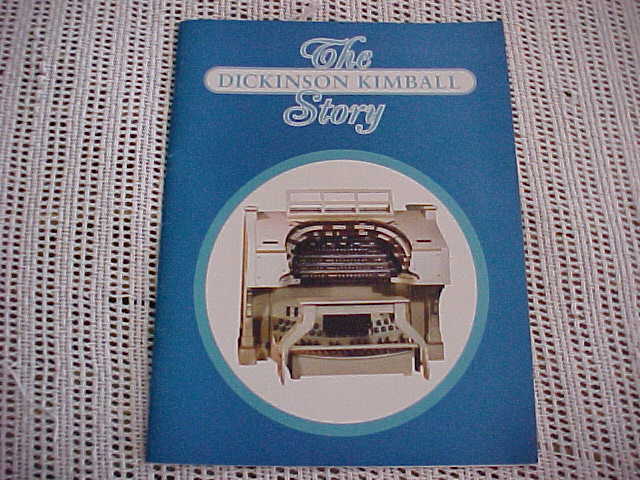 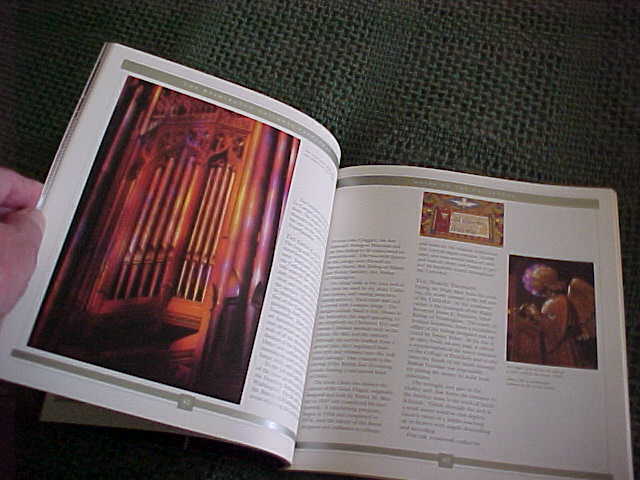 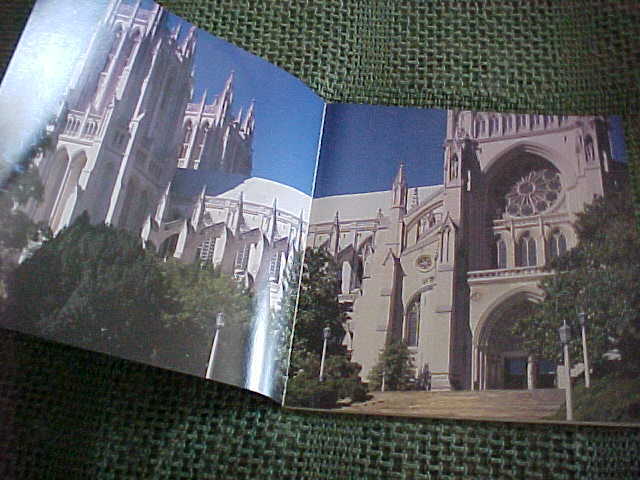 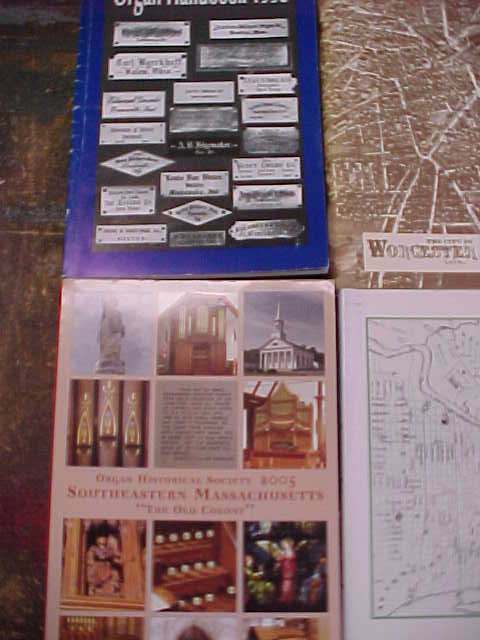 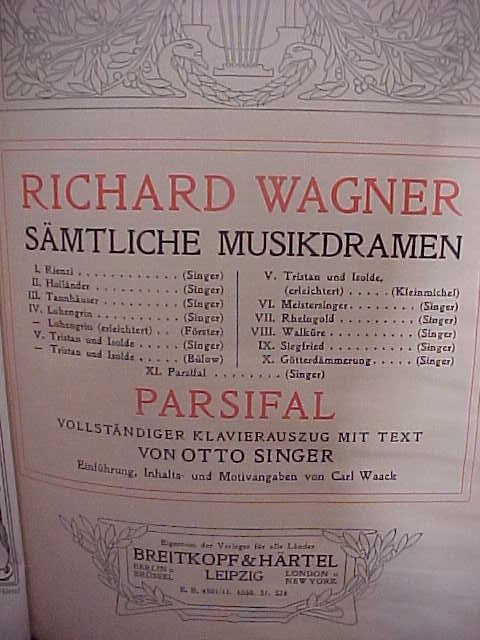 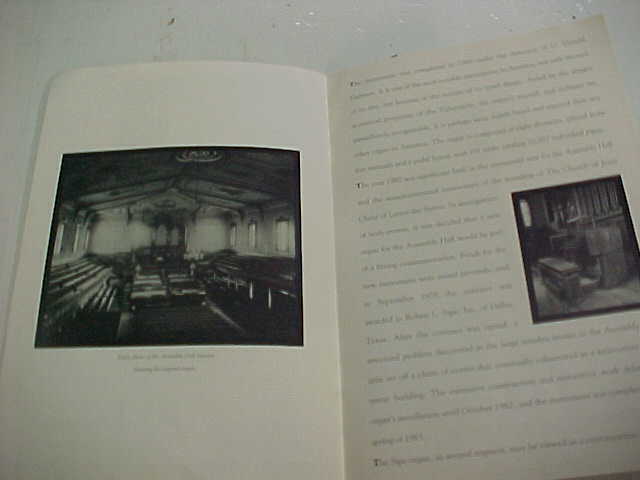 This 1996 printing by the organ club at Dickinson has all the information and is a very nice booklet. 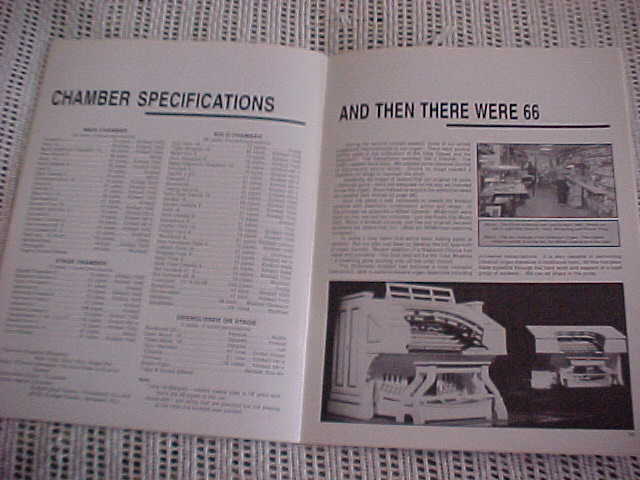 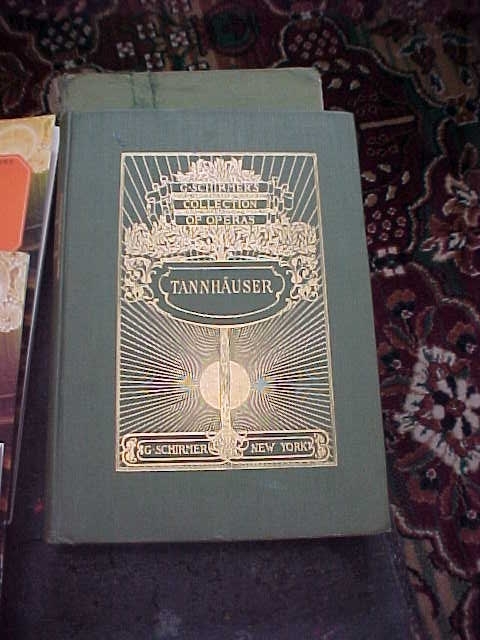 Tangley Air Caliope builders manual by R.M. 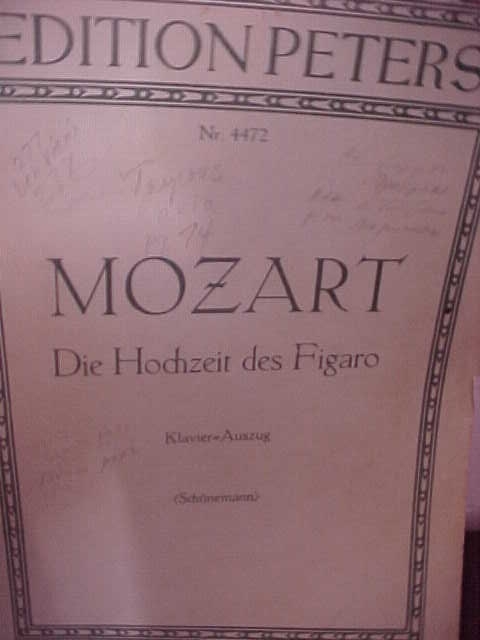 Stanoszek. 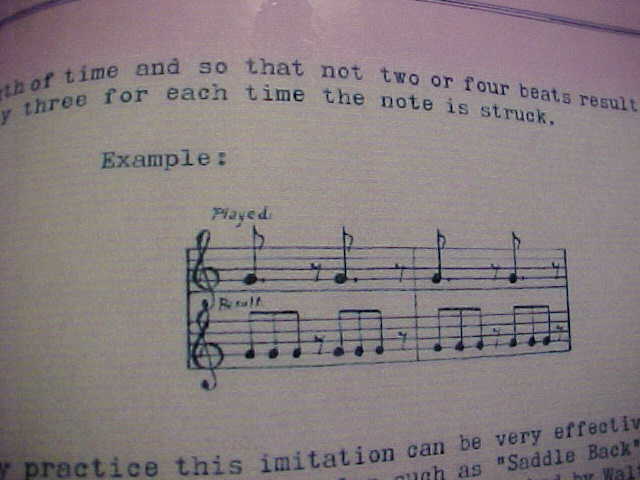 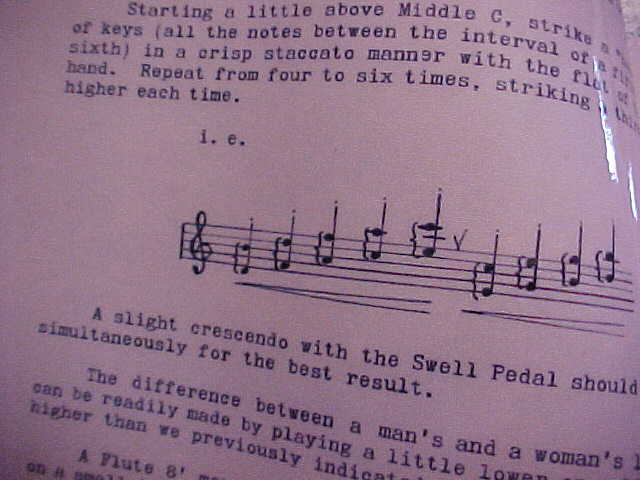 This shows you how to build your own copy of a Tangley. 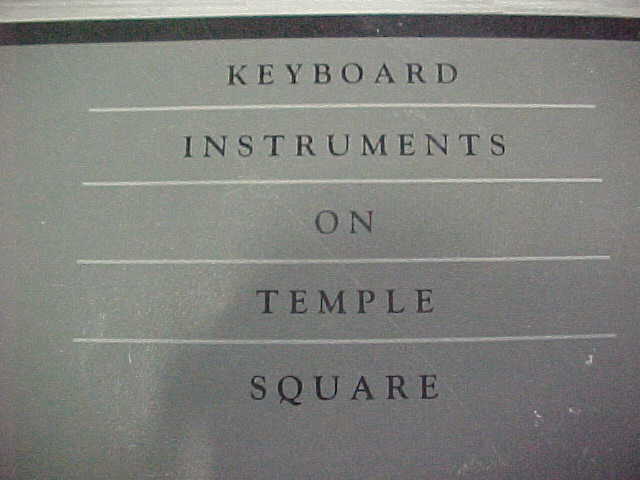 Full of info and tips to build your own.